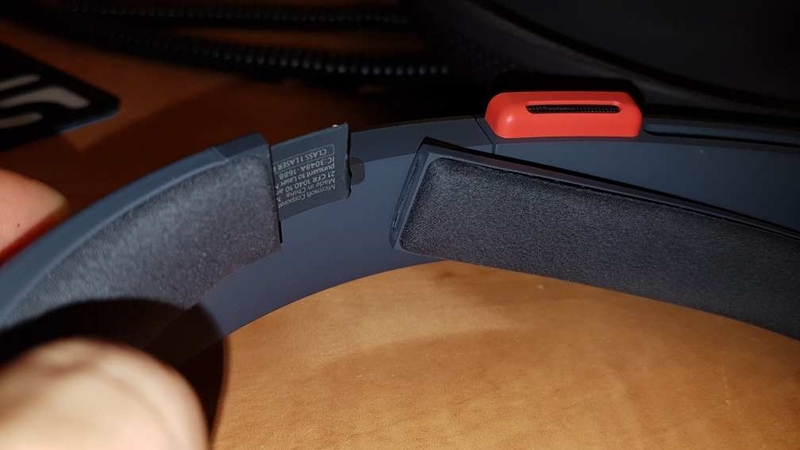 Anyone else suffer from a busted Hololens headband strap? For the most part it seems like a solid piece of hardware but during one sessions a user went to tighten the headband strap and it snapped on the thin plastic part. Hello, Sorry to hear that! Please reach out to our support team. The support team was most helpful in resolving this issue. Thanks! How did they resolve it? Could you share your experience? Hi..I had the same prob.. was trying to plug the cable for charging and the loose headband was blocking the charging port. So I gently pushed aside the headband strap and the thin plastic stopper at the tip of the memory foam just snapped.